Another week and another host of new games coming to the Nintendo Switch eShop. 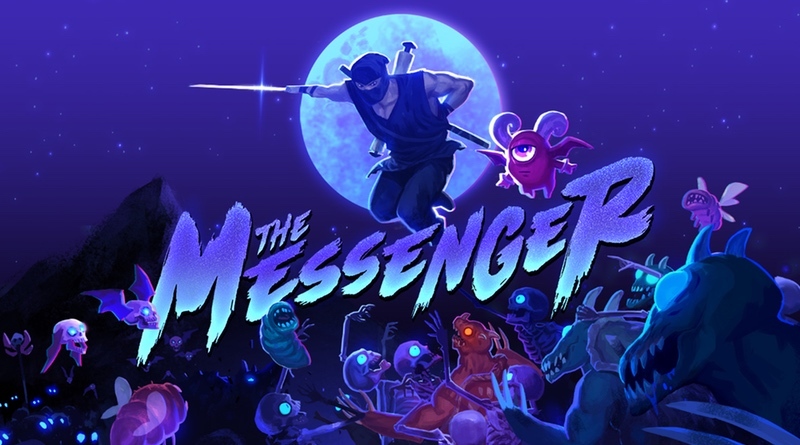 The Messenger is the headliner this week with classic 2D side-scrolling ninja action. You can switch between 8-bit and 16-bit graphics as you warp through time. This one looks like fun! Check out the rest of the games launching between today and next Wednesday. Into the Breach – The remnants of human civilization are threatened by gigantic creatures breeding beneath the earth. You must control powerful mechs from the future to defeat an alien threat. Each attempt to save the world presents a new randomly generated challenge in this turn-based strategy game from the makers of the FTLgame.